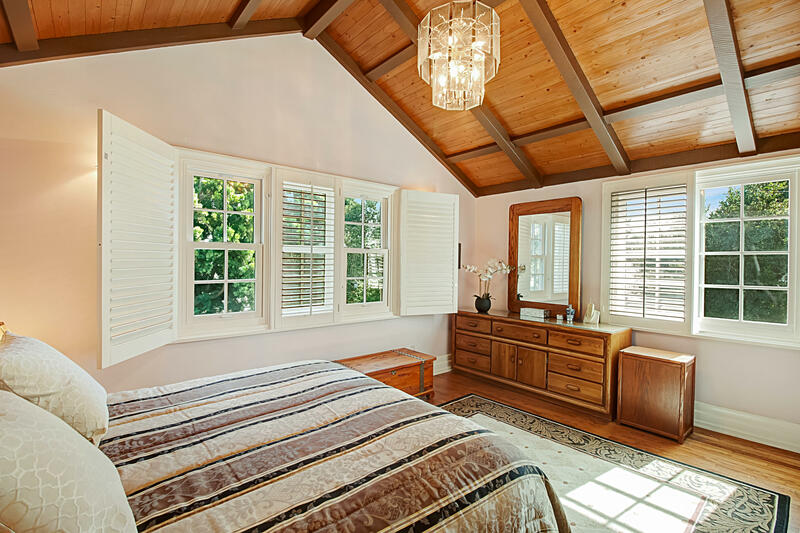 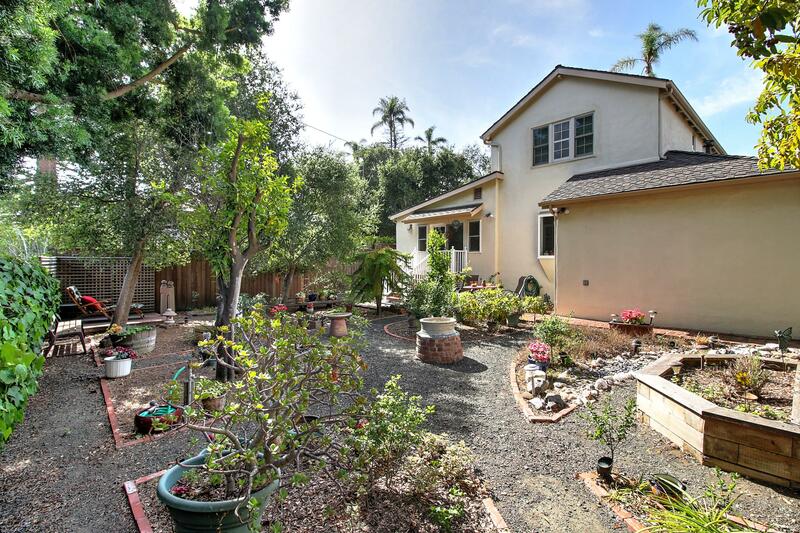 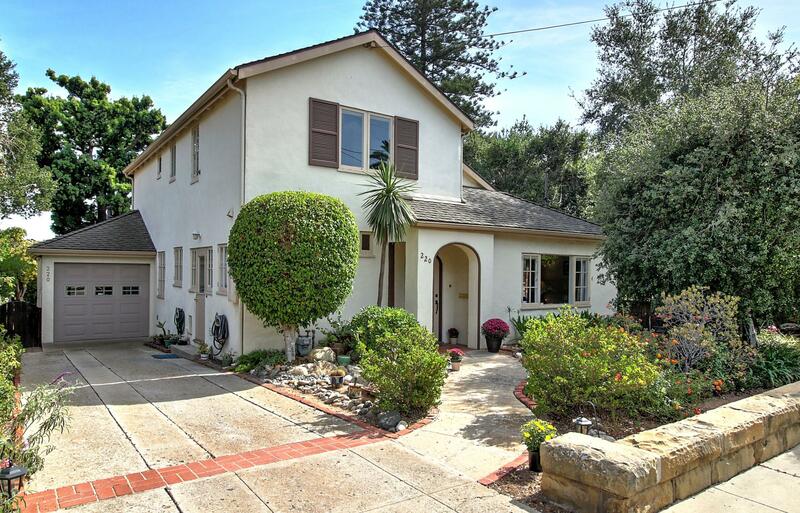 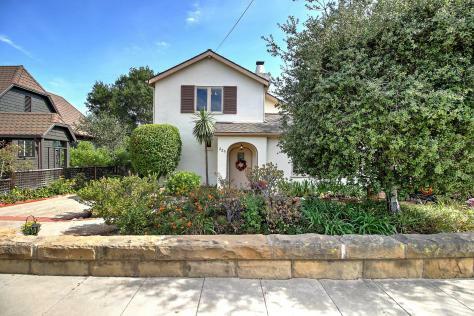 This gorgeous home is located in the middle of one of the premier blocks in Santa Barbara's prestigious Upper East neighborhood. 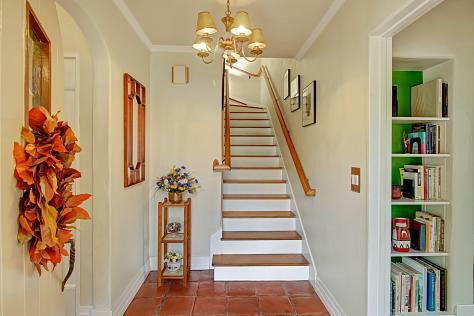 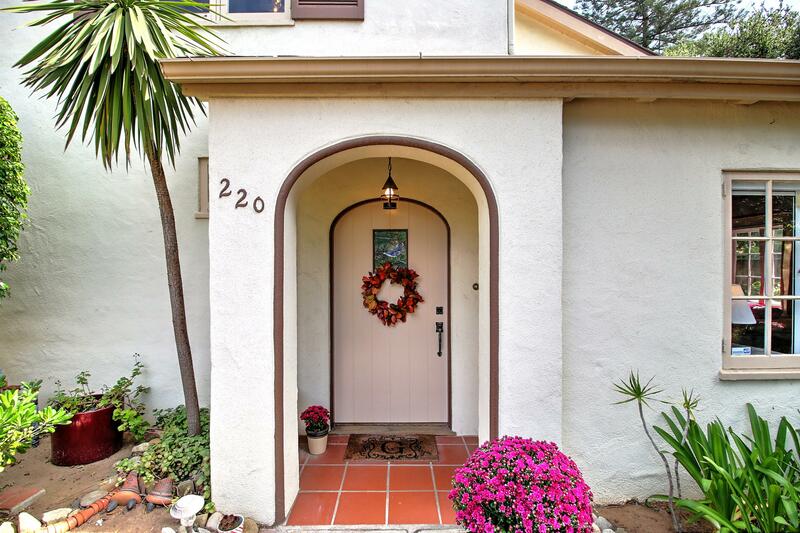 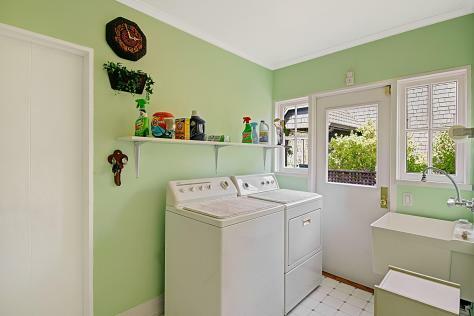 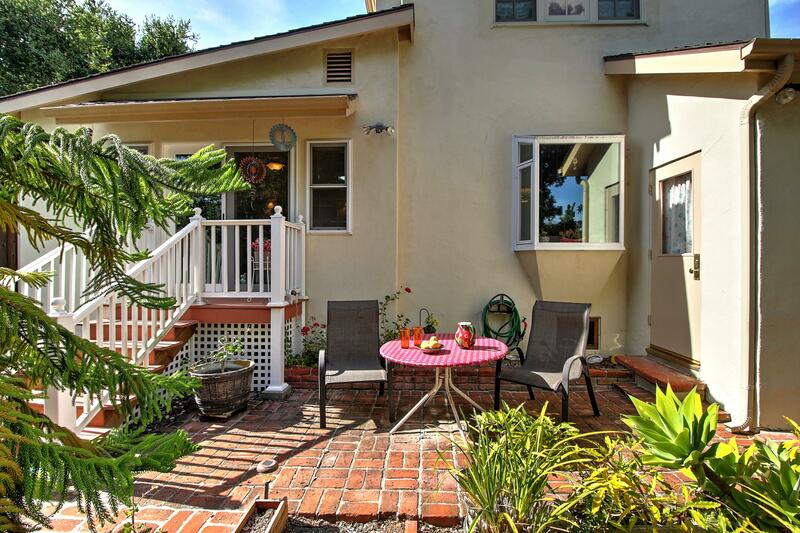 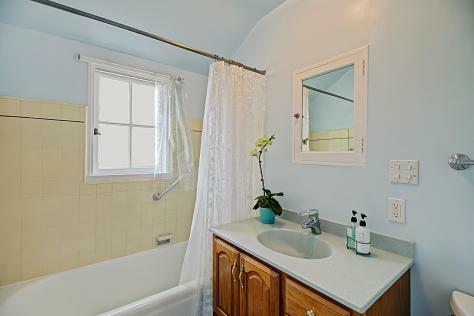 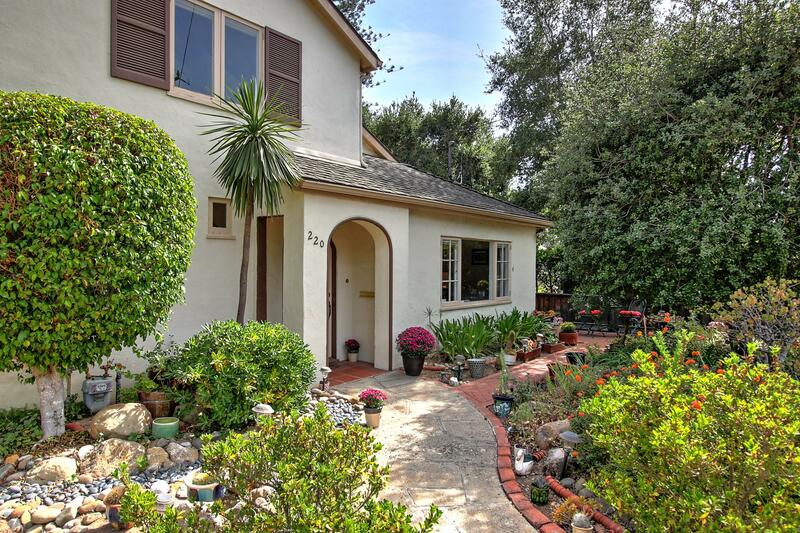 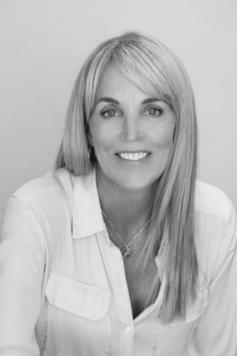 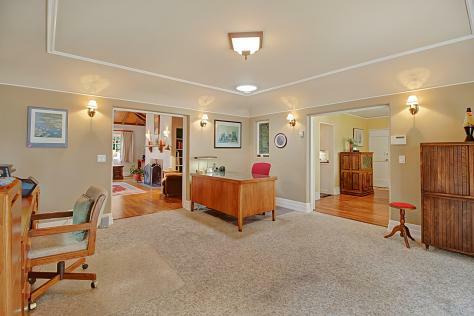 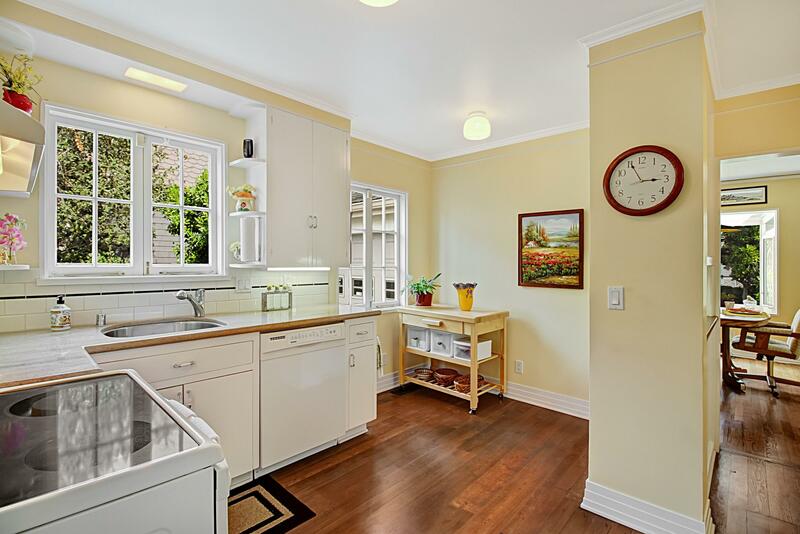 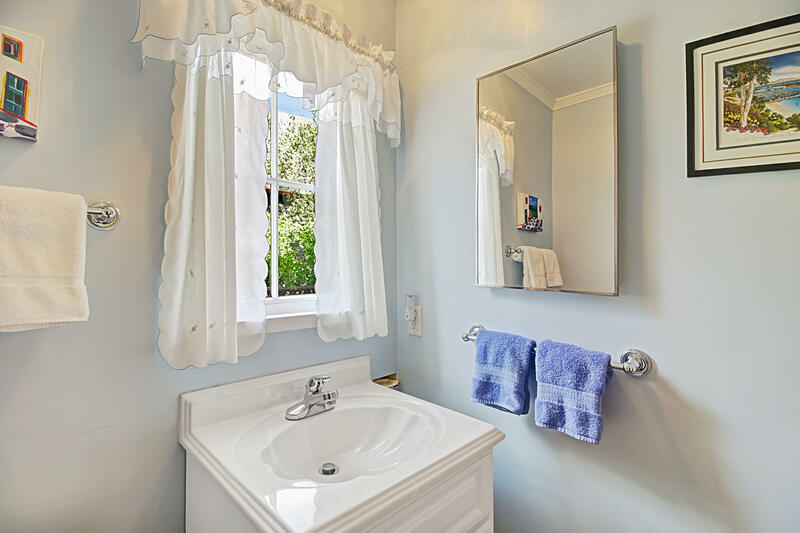 The home has been meticulously loved and updated by the current owner. 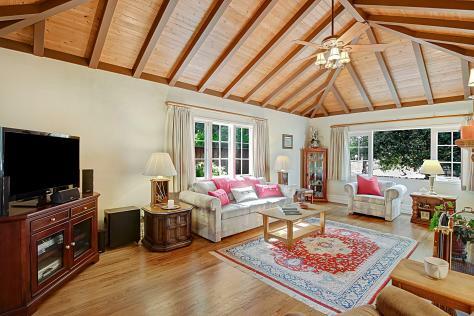 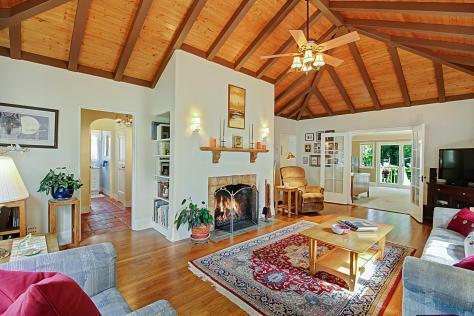 Inside you'll be greeted by a spacious living room boasting exposed-beam vaulted ceilings. 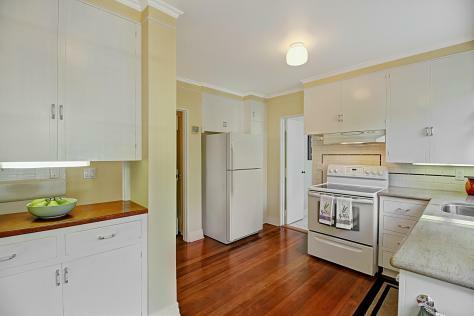 The light-filled remodeled kitchen is immaculate. 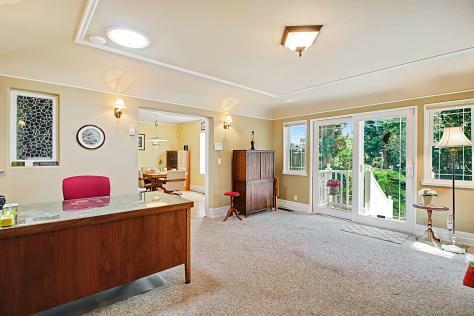 There is both a formal dining room as well as a large family room. 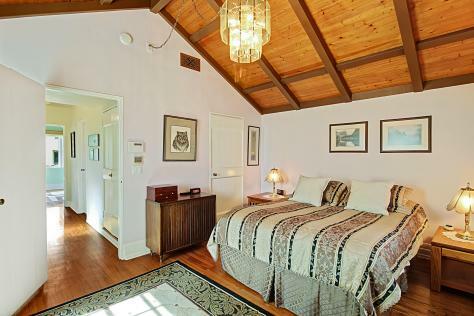 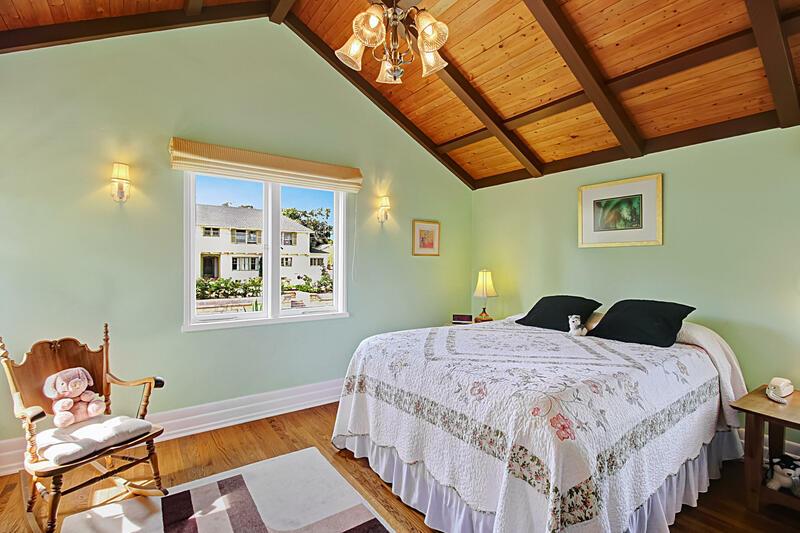 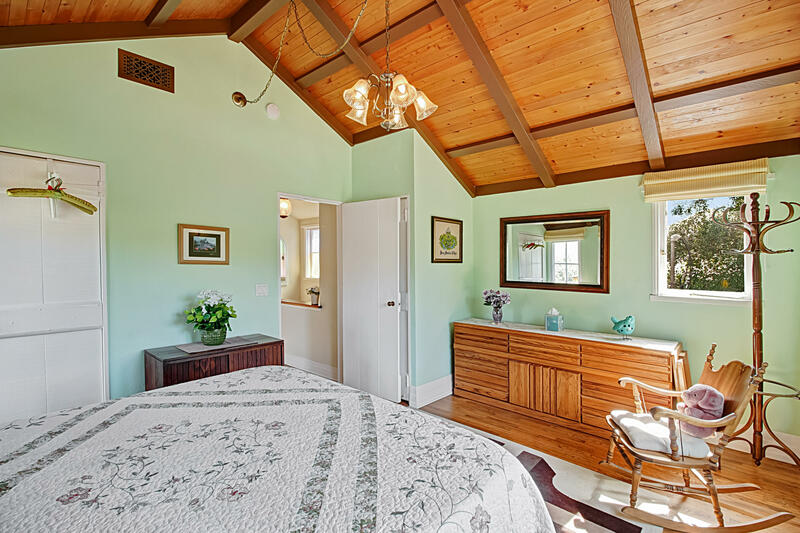 The bedrooms are large with vaulted ceilings as well. 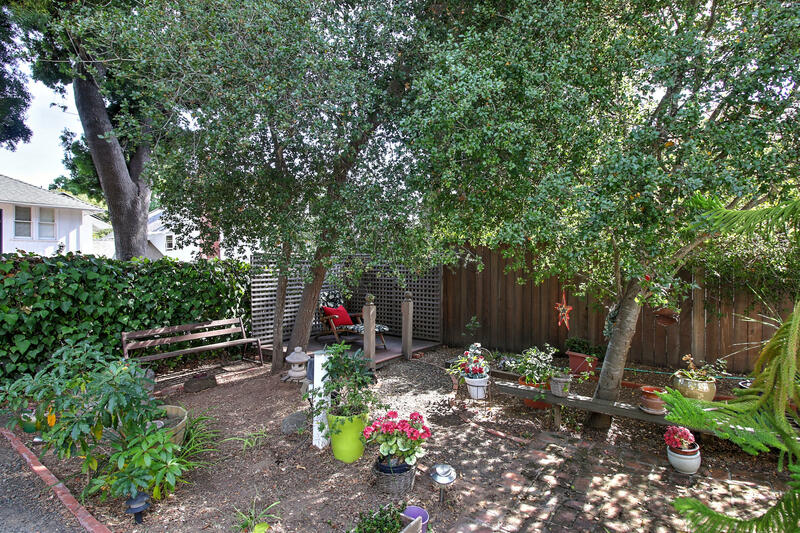 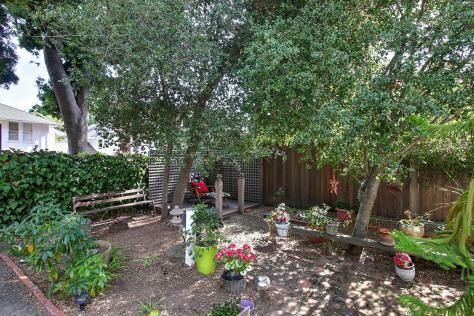 The backyard is a peaceful and quiet setting. 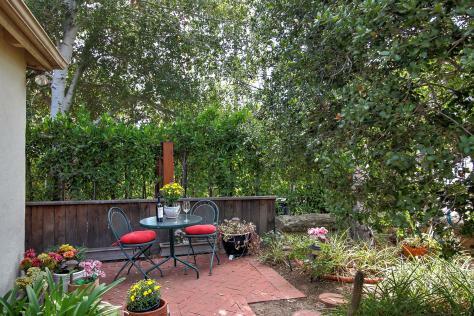 Such an ideal setting to enjoy all of what Santa Barbara has to offer. 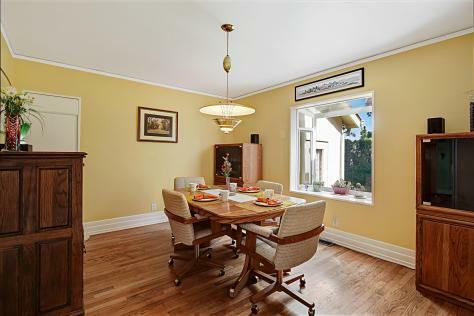 Major systems have been updated on this classic home including: roof, plumbing, electrical system, heating AND air conditioning. So nice to have a home that's been gone over so thoroughly!